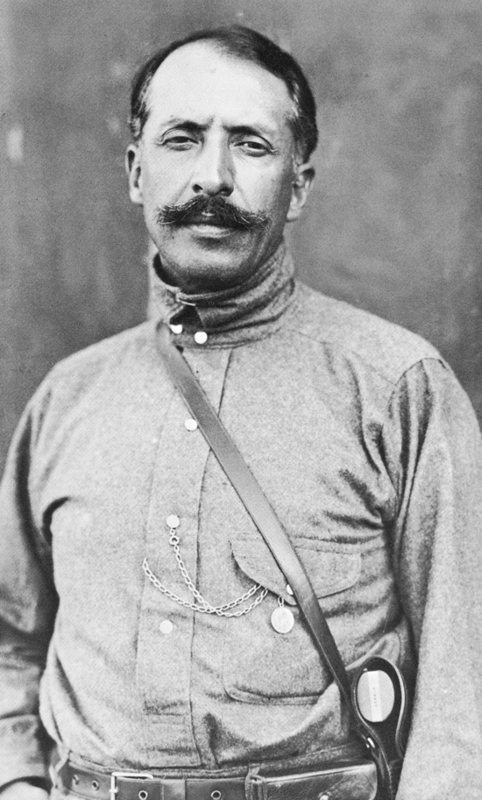 Felipe de Jesús Ángeles Ramírez (Felipe Angeles) fought in the Mexican Revolution and was noted for his humanity. Felipe Ángeles publicly condemned the violence and brutality committed by Juvencio Robles and Adolfo Jiménez Castro and others. Besides Spanish, Felipe Angeles also spoke English, French, and German fluently. Felipe Ángeles' father was Felipe Ángeles Sr, who died in 1899. Felipe Ángeles' mother was Juana Ramírez. Father Felipe was born in Molango, Hidalgo, in 1824. He was a farmer and a livestock breeder. He also fought in the Mexican-American War and in the French-Mexican War and became a colonel in the process. 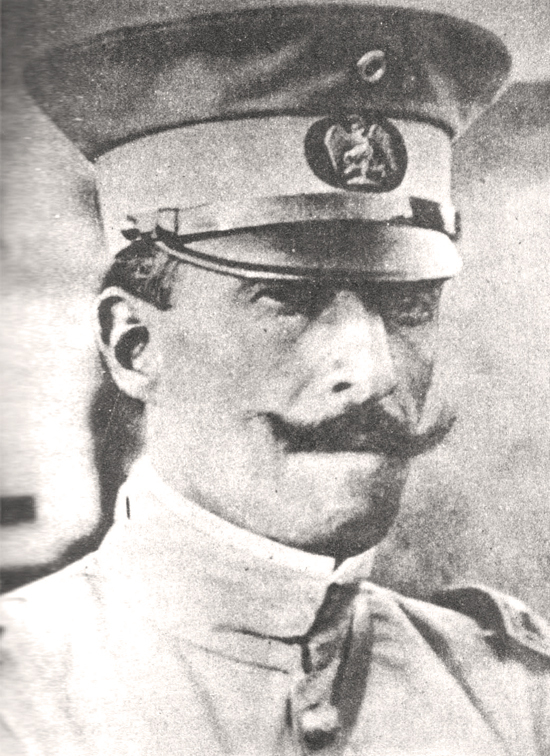 After Francisco I. Madero came to power, Felipe Ángeles was made Brigadier General. 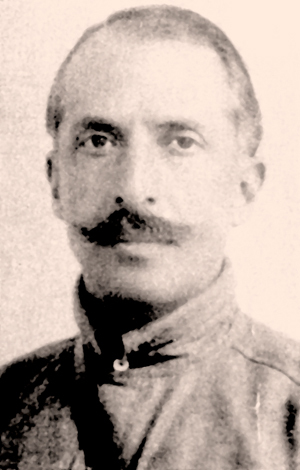 Among others, Felipe fought against revolutionary Pascual Orozco. 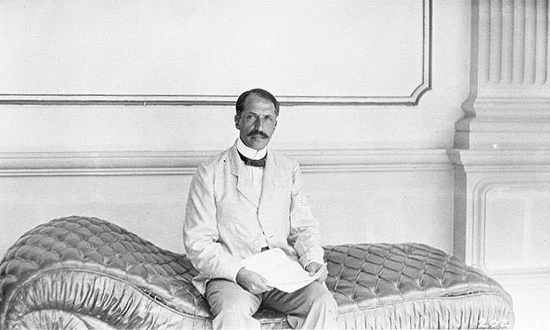 During the Ten Tragic Days, President Madero was desperate and turned to Felipe Ángeles for help. But it was too late. 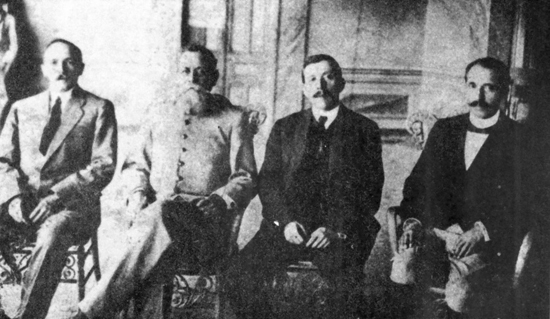 Victoriano Huerta's forces arrested President Madero, Vice-President Pino Suárez, and Felipe Ángeles on February 18, 1913. 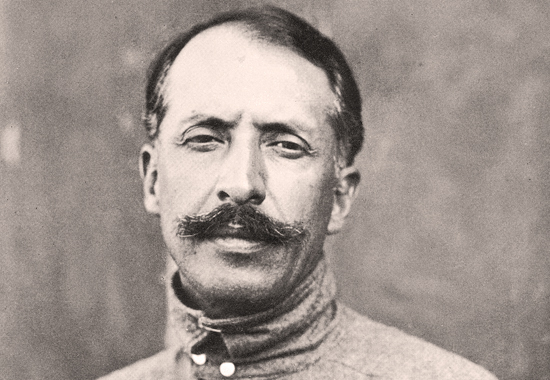 Felipe Ángeles was Huerta's prisoner until July 29, 1913. He then was exiled to France. In October 1913, Felipe Ángeles sneaked back into Mexico and met with Venustiano Carranza who fought against Huerta. Huerta was overthrown and Carranza made Felipe Ángeles his Under-Secretary of War. The revolutionaries had a big pow-wow, the Revolutionary Convention of Aguascalientes. The Convention commenced on October 10, 1914. 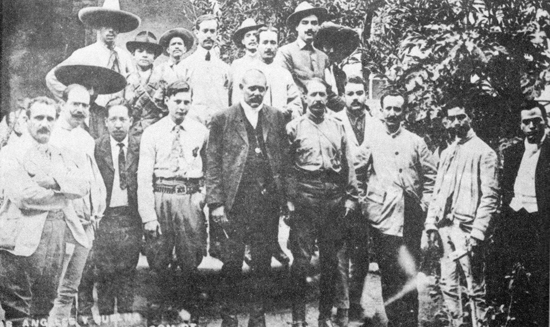 During session on October 12, 1914, Ángeles stated that the northern revolutionaries (the División del Norte army, also called the Villistas, led by Pancho Villa) were not prepared to come to any agreement without their brother revolutionaries from the south (the Ejército Libertador del Sur army, also called the Zapatistas, led by Emiliano Zapata) being represented at this convention. The convention agreed and Felipe Ángeles was sent to fetch them. See photo below. to participate in the Aguascalientes Convention. Antonio Díaz Soto y Gama, Calixto Contreras. Dr. Briones and Guillermo Castillo Tapia. 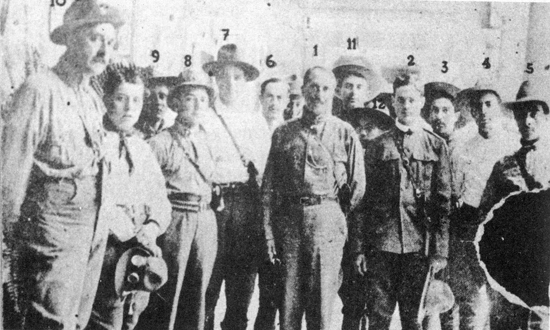 Felipe Ángeles was betrayed by one of his officers and on November 15, 1919, he was arrested by Carranza's feds. Why was he arrested? After Carranza took power, Felipe exiled himself to the USA, where he travelled to New York (as is my understanding, but this may be wrong) and met with other Mexican leaders who had been exiled by the new President. While in the USA, they integrated the Alianza Liberal Mexicana, the Liberal Mexican Alliance, and concocted the Plan of Río Florido. Angeles then met with Villa, and the rest of the story is known from there. Ángeles was brought to Chihuahua City where he was put on trial for treason. Ángeles declared at his trial, "My death will do more good to the democratic cause than all the actions of my life. The blood of the martyrs fertilizes the good." Felipe Ángeles was convicted and sentenced to death by firing squad. He was executed on November 26, 1919, in Chihuahua City. In 1941 upon the 22nd anniversary of his death, Felipe Ángeles was declared Hijo del estado de Hidalgo, or Son of the State of Hildalgo. They have also written songs about Felipe. Check the top right of this page for the video clip. Historians describe Felipe Ángeles as a kind, honest, capable, humble, passionate man, and a top notch adviser. Critics say he was ambitious. Ángeles taught me there was such a thing as mercy. Back to Mexico, meets with Villa and joins the revolution against Carranza. Go here for more about the Mexican Revolution.